A cozy apartment is made by the designer in warm soft colors, so that the house is always warm and cozy. 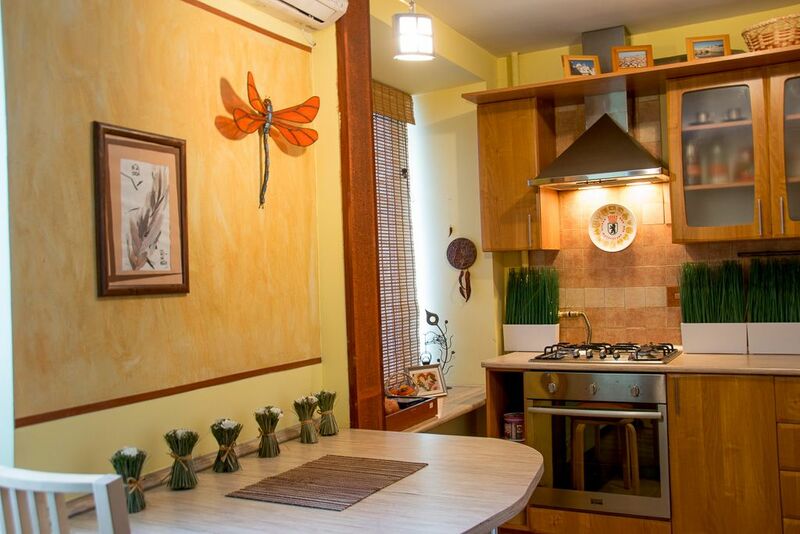 The apartment is located near the metro Dinamo, Savelovskaya. Stylish apartment with all amenities, located in a quiet area.